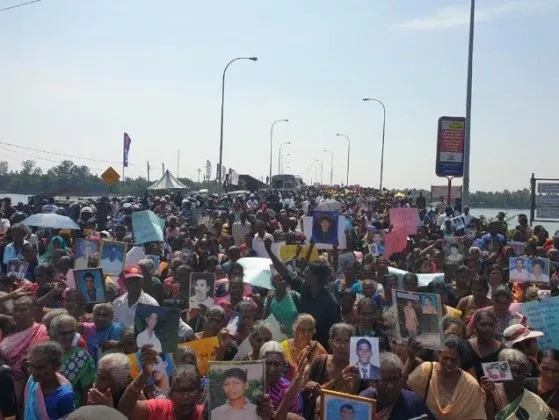 Batticaloa was at a standstill today as families of the missing staged a massive protest. 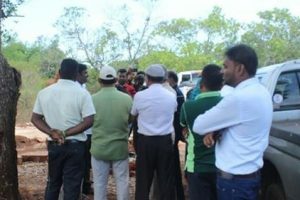 Most shops were closed while public transport was affected as a result of the protest and a general shutdown declared in some parts of Batticaloa. 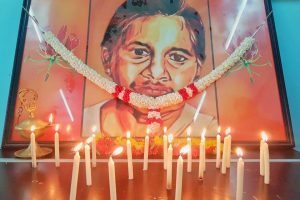 The families of the missing and others walked along the streets in Batticaloa demanding international intervention to find those missing.